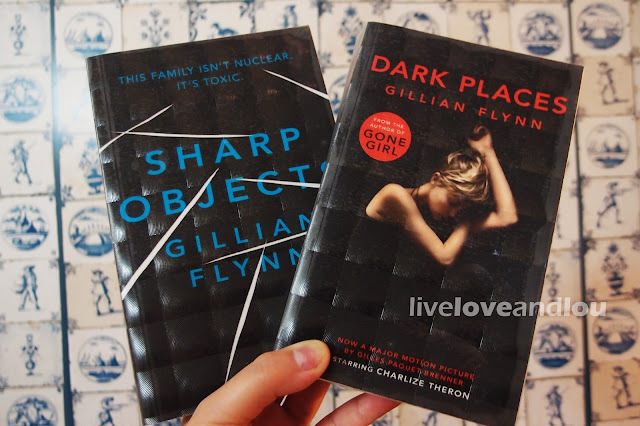 And because I enjoyed Gone Girl so much, I just had to get the two other thrillers from Gillian Flynn. I'm just a little disappointed they didn't have the original covers, especially for Dark Places, because I really don't like movie covers in my books. 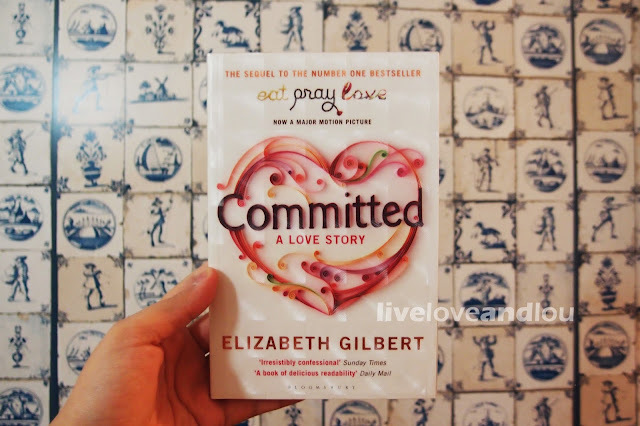 A sequel to the memoir Eat, Pray, Love - which I'm sure everyone who's read has loved. Elizabeth Gilbert takes us deeper into her un-married life of being committed to Felipe, a Brazilian-born Australian citizen she met in Indonesia. But they face a challenge in the form of the American government when Felipe is refused entry to the United States. They must make a choice of whether to get married or not. Of course, having both been divorced once, it was quite a hard choice to make. 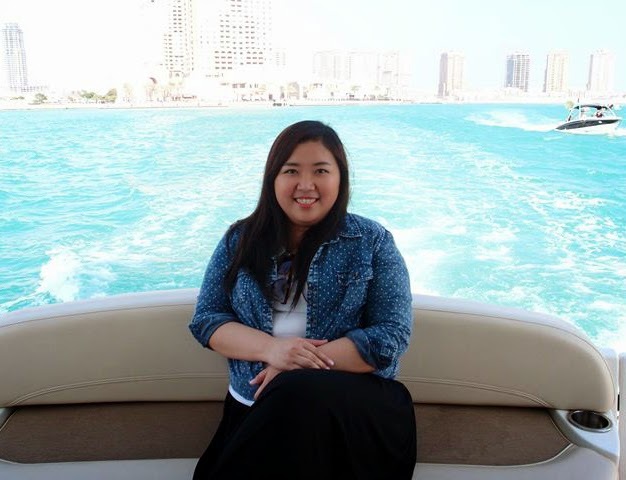 Another love story from the renowned author of One Day, a very heart-breaking story of love and friendship. 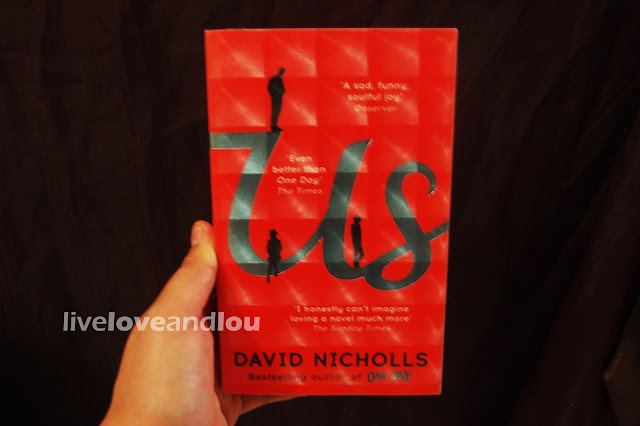 Us is the story of a man trying to rescue his relationship with the woman he loves - at times achingly optimistic - and learning hoe to get closer to a son who's always felt like a stranger. Of course, I'll need to be ready to cry while reading this. I've been always amused with books written from a different cultural viewpoint. I love reading about different traditions especially those from coutries with different traditions and rituals in marraige and love. 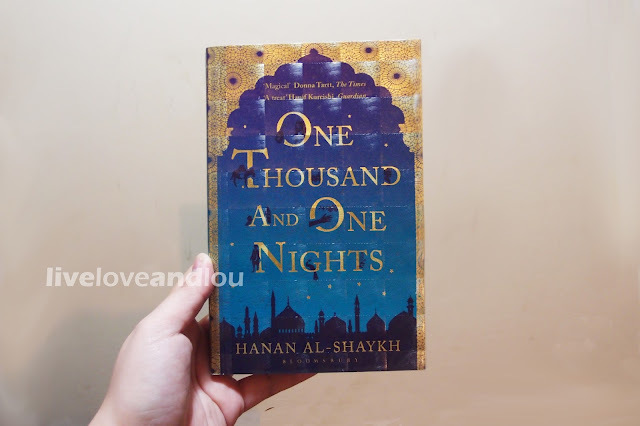 One Thousand and One Nights takes me step closer to the stories from India, Persia and the Arab empire. 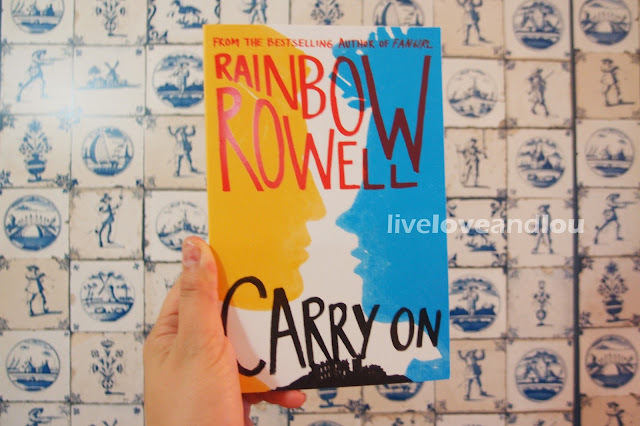 In true John Green fashion, we are once again faced with teenage feelings and emotions. 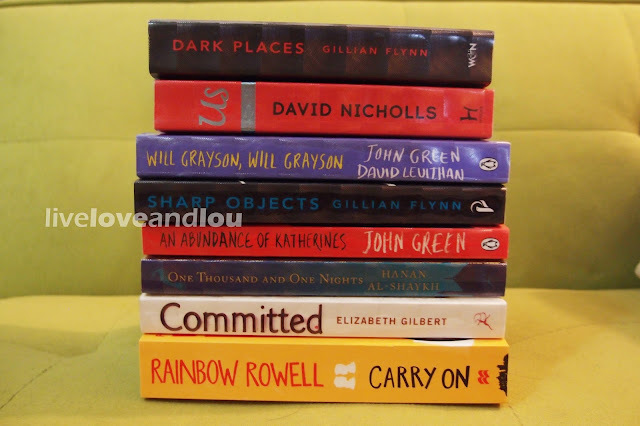 I'm not really sure why I keep on reading John Green novels but, let's face it, we do pick up a few pointers from them. 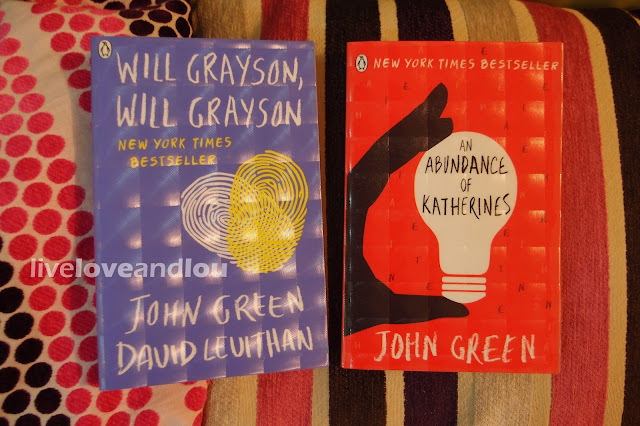 Will Grayson, Will Grayson is about two exact opposite teenagers who ran on different circles but have one thing in common, they are both named Will Grayson. What do we know, maybe they might something else in common with each other. An Abundance of Katherines is about a guy who has a thing for girls named Katherine, might seem creepy, I'm going find out if it is. All I know is that of the 19 Katherines that he's liked, evryone of them dumped him and he's out to prove to evryone that there's a Katherine out there that's meant for him. Please excuse the textured covers, I mistakenly picked up the wrong roll from the bookstore. I must admit, most of the books in this list were bought based on previous works of the author (except for One Thousand and One Nights.) What can I say, when I loved a book, I expect so much from the author. Most of the books ranges from 40-60QR, which is similar to their cost in Jarir Bookstore or Virgin Megastore. The only upside here is that there's a wide range of titles you can choose from. For each and every spy services you might need help with such as if you need to find out about a cheating partner, need to spy and track anyone, track and monitor any GPS location, recover passwords, phone and web monitoring and lots more; find (h a c k e r l o u n g e . n e t) online for their help out. They provide solution to all spy and hack needs. They are so professional and reliable, site is best viewed through your PC. * 2 .Do you need to keep an eye on your spouse by gaining access to their emails,private facebook,whatsapp,skype and many more account?